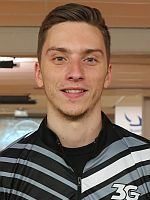 Eric Sjöberg of Sweden concluded the 2018 European Bowling Tour with victory in the Norwegian Open 2018 by Brunswick to capture his first career EBT title and the 45.000 NOK top prize, approximately 4.750 Euro. Featured photo from left: Robert Lindberg (2nd), champion Eric Sjöberg, Arnar Davíð Jónsson (3rd) and sponsor Göran Glendert of VBS Bowling AB. The EBT bronze level tournament drew 218 players from Denmark, Finland, France, Iceland, Sweden and Norway, including 53 women, the fifth highest number of female entries this season. 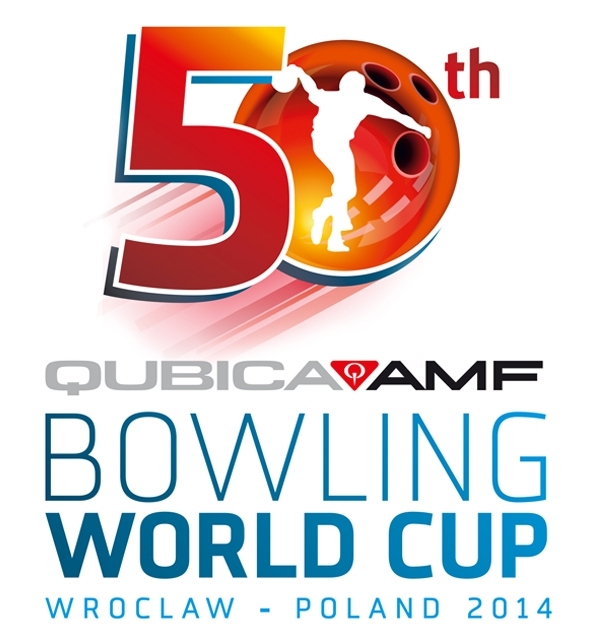 60 bowlers advanced to the finals and determined the eight finalists in four three-game rounds. With the three-game pinfall from round four carried over, the eight finalists were within 34 pins. Sjöberg (right), who rolled the first of four 300 games in the tournament in squad 9, made the cut to the top 8 in second position with 681. 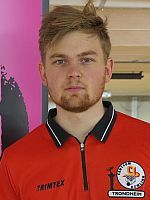 Iceland’s Arnar Davíð Jónsson (left), who was targeting to become the first multiple EBT champion this season after winning his first European Bowling Tour title in the Odense International last month, led with 687. 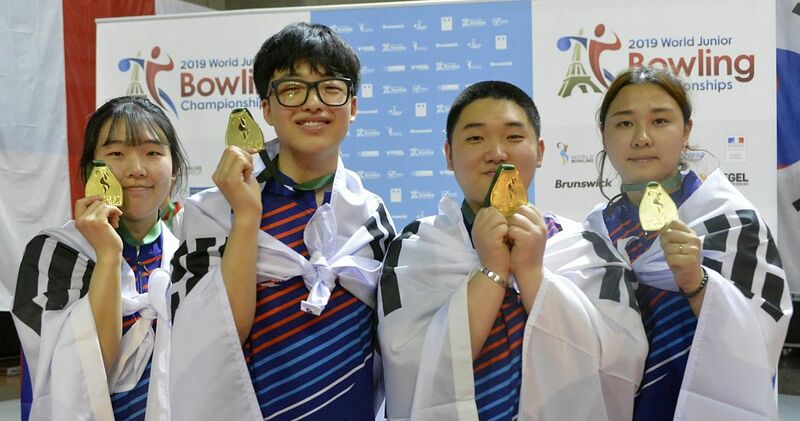 He widened his lead to 56 pins behind a 254 game in the first game of round five, fourth overall, when the majority of the finalists failed to shoot 200. Gaëtan Mouveroux (right) of France leaped from eighth to second place with a 232 game, while World Youth Champion Robert Lindberg of Sweden moved from fourth to third place with 209. 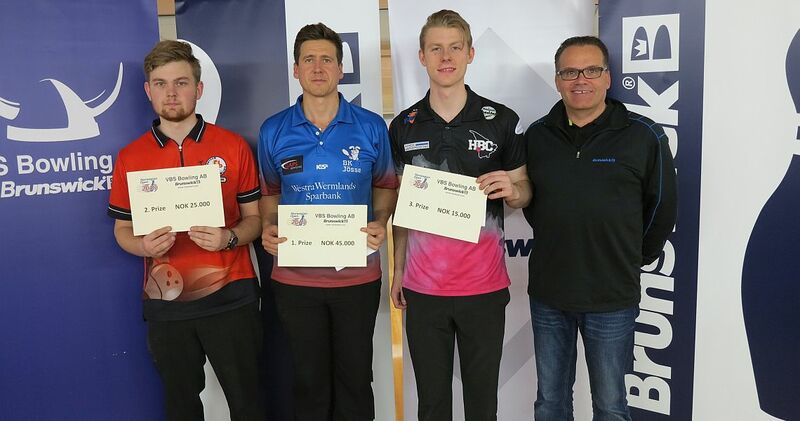 Jónsson struggled in the second game and managed only 176 to fall to second place, 32 pins behind Lindberg (left), who was the clear leader thanks to a huge 268 game. Mikael Roos (below right), also of Sweden, was 22 pins behind Jónsson and Sjöberg was further five pins back in fourth place. 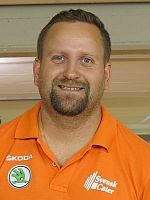 Sjöberg started the last game with a spare and then put himself in position for a dramatic finish by connecting for nine consecutive strikes. Needing one more strike to shut out Lindberg, Sjöberg left the bucket and spared it for 276 and 1366 total. Lindberg, who had a five-bagger from frame two to six but suffered back-to-back opens in the seventh and eighth frame, then had a spare in the ninth and suddenly needed a double in the 10th frame to wrap up the title. He got a pocket 7-10 and … spared it, but had to settle for second place with 1362. 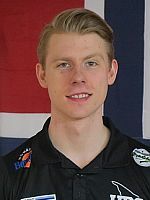 Jónsson matched Lindberg at 213 to finish in third place with 1330. As there was no woman in the final round, the women’s ranking was determined by the standings in round four. 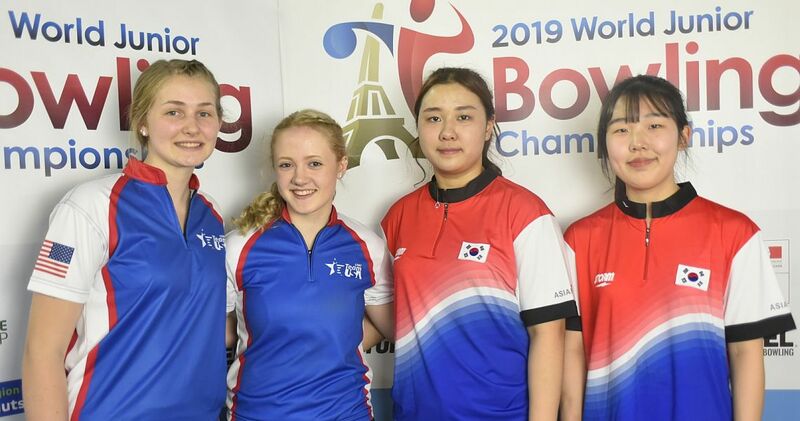 Wendy Bartaire (left) of France was the best woman in 11th place with 630, followed by Anneli Blomqvist of Sweden in 13th place with 595 and Mai Ginge Jensen of Denmark in 14th place with 594, all scores including bonus pins. 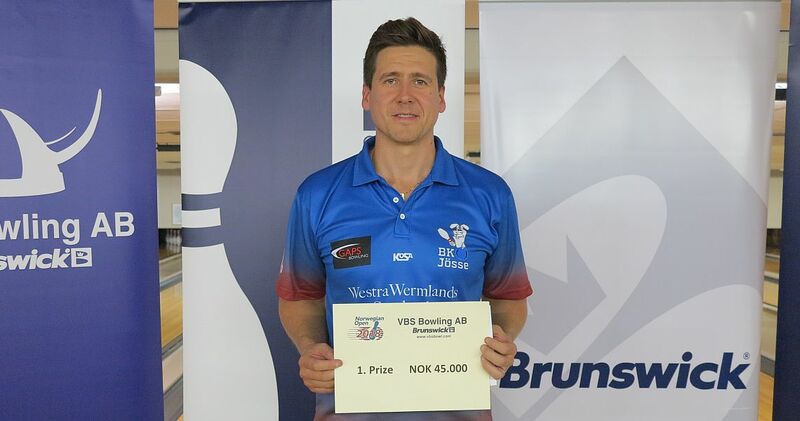 The Norwegian Open 2018 by Brunswick was the 12th and final stop of the 2018 European Bowling Tour and the second EBT “Bronze” tournament this season. 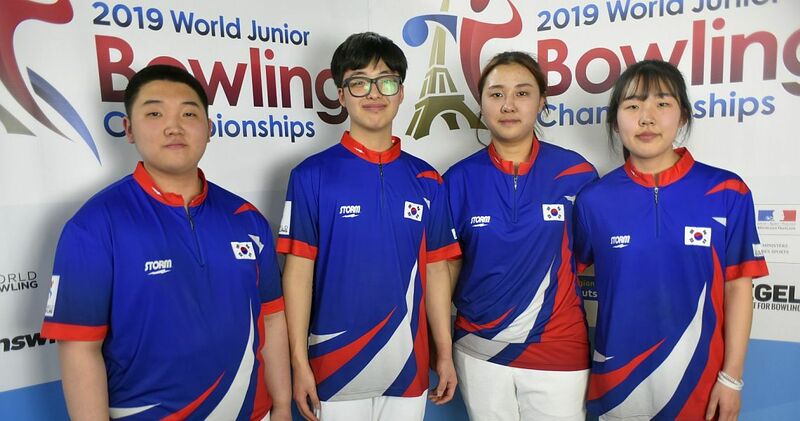 The tournament was contested Oct. 5-14 at 26-lane Lucky Bowl Veitvet in Norway’s capital city of Oslo, and decided the outcome of the 2018 EBT men’s and women’s point rankings. 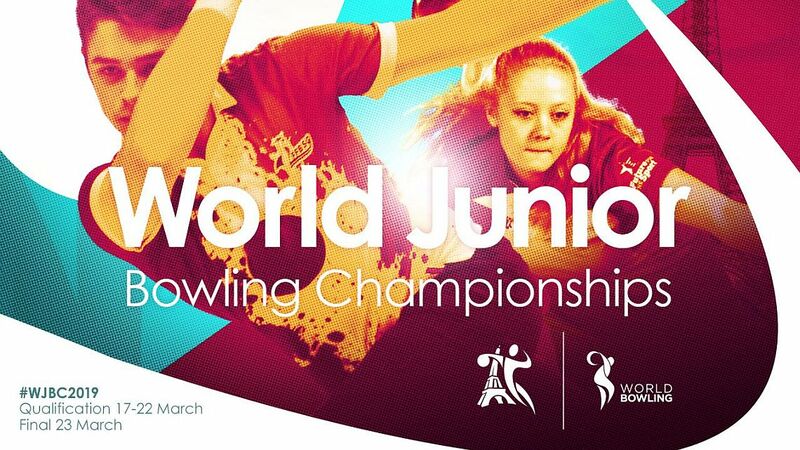 Bowlingdigital provided onsite coverage from Lucky Bowl Veitvet featuring stories, photos and results after each round commencing Thursday, October 11, all the way through to the finals on Sunday, October 14. The lanes were conditioned with a Brunswick sport pattern with medium difficulty and 22.00 ml volume oil total. The NO 2018 offered total prize money of 275.000 Norwegian Kronor (currently 29.035 Euro) with 45.000 NOK (approx. 4.750 Euro) going to the winner and a last-to-cash payout of 2.000 Kronor or 211 Euro for 60th place. The top 3 women after qualifying, Jensen, Blomqvist and Åse Jacobsen of Norway, received 5.000 NOK, 3.000 NOK and 2.000 NOK bonuses, respectively. 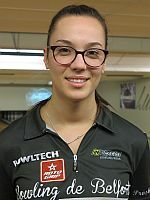 Qualifying at the Norwegian Open 2018 by Brunswick began Friday, Oct. 5 and concluded Saturday, Oct. 13 with the final Squad 23. Women received 8 bonus pins each game throughout the entire tournament, an equality handicap provided to women in all EBT events. However, maximum score is 300. Total 60 players advanced to the finals on Saturday and Sunday, Oct. 13 & 14. The top 8 qualifiers were seeded in Round 4, qualifiers 9-16 went to Round 3, qualifiers 17-24 started in Round 2 and qualifiers 25-28 began in Round 1. The other 32 finalists advanced to Saturday’s semifinal round. 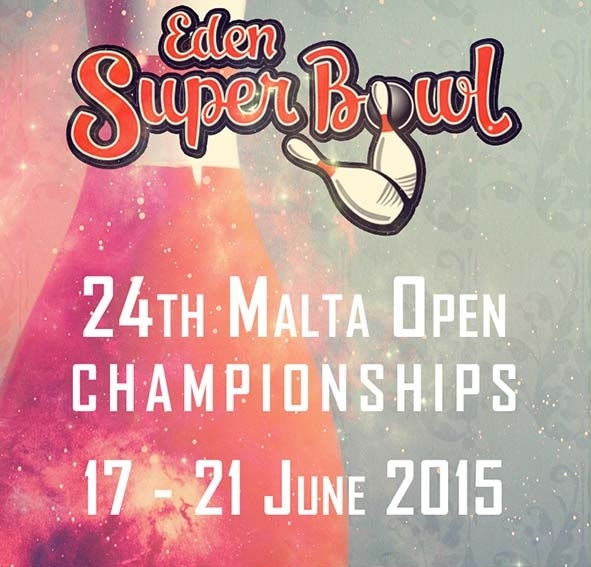 All players bowled six games from scratch with the top 12 advancing to Round 1 starting on Sunday morning. The remaining forty players determined the champion in five three-game rounds (rounds 1-4 starting from scratch). The field was trimmed to 32, 24, 16, and then eight players who bowled one last three-game round with the pinfall from Round 4 being carried forward. 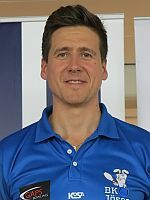 The player with the highest six-game total won the title, the 45.000 NOK top prize and 100 EBT ranking points (men and women in separate rankings). 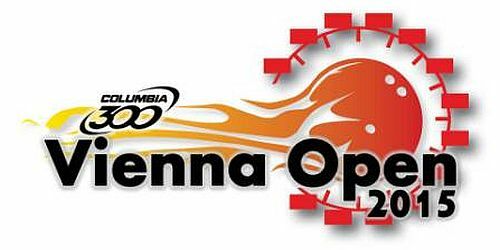 The 2018 European Bowling Tour featured 12 tournaments in 10 countries including two “platinum”, two “gold”, three “silver”, two “bronze” and three “satellite” events, which offer total prize fund of roughly 625.000 Euro. The top 50 men and the top 50 women in each event received ranking points. 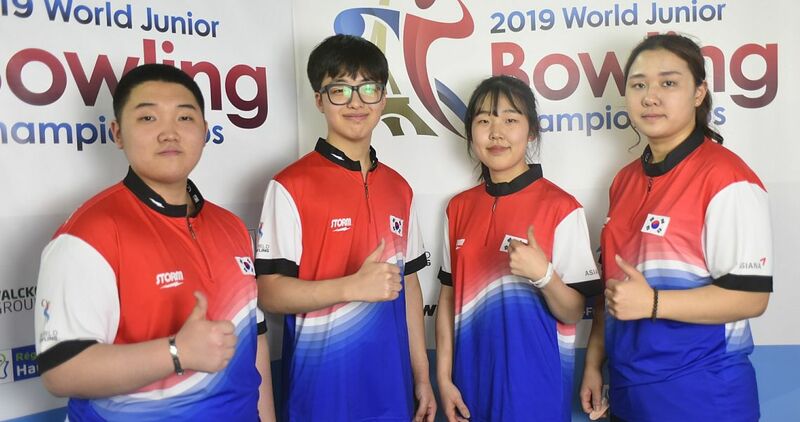 Those points were tabulated throughout the season to determine the top 8 men and top 8 women, who will be eligible to compete in the 12th EBT Masters July 8, 2019 at Bowling Chamartín in Madrid, Spain.